GHAT are pleased to announce an open call for an artist to investigate the work currently being developed by the IDentIFY research project and its link to Mark-1, the world’s first full body MRI scanner, which is on display at The Suttie Arts Space, Aberdeen Royal Infirmary. This call is open to artists working in a variety of fields and using different media. The artist will be expected to produce new work for exhibition at The Suttie Arts Space, with the potential of a touring exhibition between the 9 European partners working on the IDentIFY project. The University of Aberdeen is leading a research project to develop a new kind of medical scanner, Fast Field-Cycling Magnetic Resonance Imaging (FFC-MRI). As in standard MRI (found in tens of thousands of hospitals worldwide), FFC-MRI uses magnetic fields and radiowaves to produce images of the inside of a patient’s head or body. FFC-MRI generates extra information by switching the strength of its magnet during a scan, and it is hoped that this can help doctors diagnose disease more reliably. IDentIFY, funded by the European Commission, is aimed at developing FFC-MRI and bringing it closer to use in hospitals. The Aberdeen team has built a prototype scanner and is already using it to image patients who have suffered from a stroke. This commission covers the 10 month period August 2018 to June 2019. The fee for this commission is £4000 which includes all production and installation costs. Travel and accommodation will be provided by GHAT. Although this commission is not a residency the artist will be expected to spend some time on site, they will be given access the University of Aberdeen Library and Special Collections and Department of Bio Medical Physics archive. There is a separate budget for any workshop activity around the project and resulting publication. The Suttie Arts Space can be accessed for installation from Mon 8 April 2019. Access to the Foresterhill Campus and GHAT facilities before Mon 8 April can be arranged through the Programme Curators. Travel and accommodation will held in a separate budget, GHAT will assist in sourcing affordable accommodation for the artist. Please include a CV and visual documentation of previous work. All supporting material should be clearly marked with your name and address. (Submissions are done so at your own risk and returned only if requested). 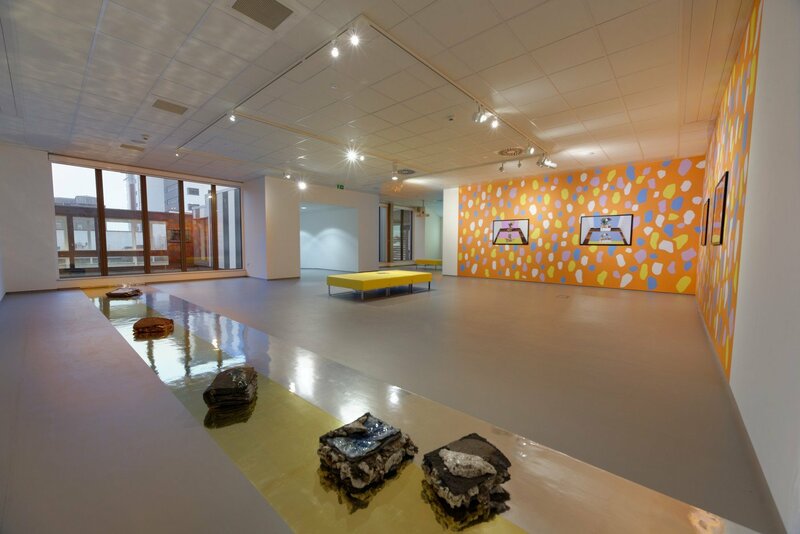 A panel consisting of The Suttie Arts Space Curators, IDentIFY research project member and University of Aberdeen Film and Visual Culture department will assess the applications. Shortlisted applicants will be asked to attend an interview on the Tuesday 10 July 2018 with a view to an immediate appointment. Deadline: Friday June 29 2018 5pm.